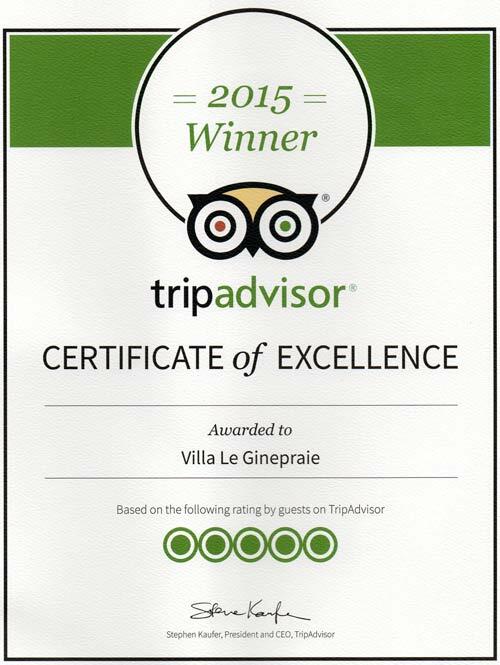 Also in 2016 our villa in Tuscany has received the Certificate of Excellence from TripAdvisor. For our part every year we try to improve ourselves and improve the villa, this year in addition to free wifi for guests, we have fenced the pool and put the salt electrolysis plant to disinfect the pool water. Thanks to you we can live in this amazing place, and try every year to make your holidays unforgettable !! 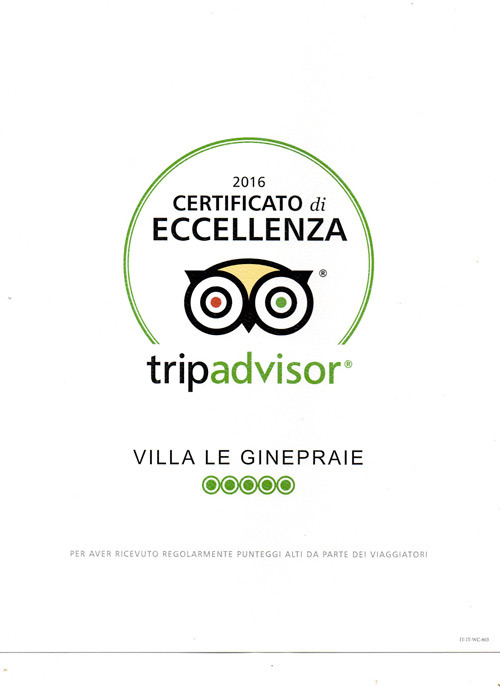 Also this year our villa in Tuscany has received as an acknowledgment from Tripadvisor, the Certificate of Excellence in 2015, this “premium” is sent only to Holiday Villas that receive consistently excellent reviews.We are very proud to show it in and we thank all of our wonderful guests who have contributed with their reviews to let us have this recognition! Revwiew: This was the perfect place for my group of 10 people. Valerio and Paola make you feel like you are at home with family members. From the moment you check in, you are home. The rooms ( we called them quarters because they are so spacious) are impeccably decorated, clean and with all the amenities that we needed. 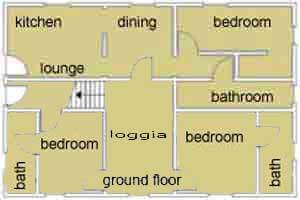 Each area was like an apartment with kitchen, dining area and bathroom. The views from every angle of he Villa are amazing! we ran a few miles to catch a sunset above the village and had glimpses of deer running on the nearby field. Paola is fabulous chef, our meals were all made with local, incredibly fresh ingredients and paired with local wines topped off by Valerio’s espresso. Valerio led us in a 1 hour yoga class that only complemented our stay. From Le Ginepraie we drove to Florence and to Volterra but had local guides pick us up for a wine tour, as well as a day trip to Pisa and Luca. I could go on and on with reasons that this Villa is so wonderful but that would take hours. Each day and every moment was special and the owners with their beautiful daughter Viola, are the main reason why. Rewiew: Villa Le Ginepraie was the perfect location for our recent yoga trip. 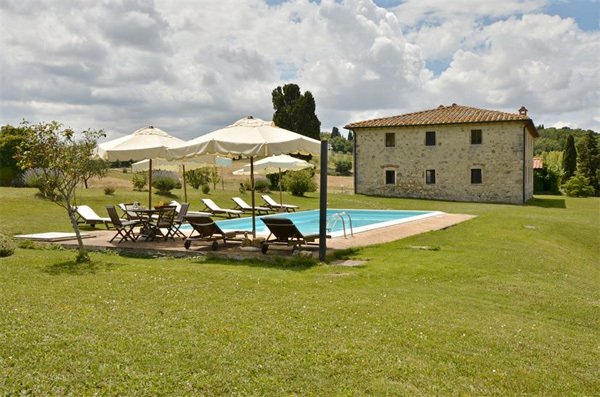 It offered both inside rooms for cooler morning classes and the great outdoors to take advantage of the stunning views of the Tuscan hills in the later afternoon. The property consists of a main building where the rooms are, and a separate dining building for meals. The pool is mere steps away. A perfect location for reading, sunbathing and relaxing. Our “room” which was more like an apartment, was pristine upon arrival and huge, with a full kitchen, living room and spacious bathroom and great shower.Paola and Valerio served two tasty meals daily using local ingredients accompanied by local wines & spirits. My favorite dish was Paola’s home made pasta with a simple tomato sauce. Her desserts were SO delicious. Paola and Valerio were amazing, generous hosts.If you’re into it, hiking and biking abound. Or if you prefer, exploring the towns nearby that are close enough to visit easily with a car. 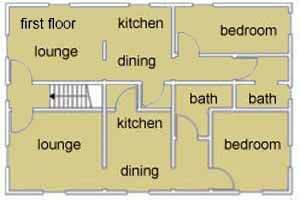 Room Tip: They are all great, but the top two rooms are the biggest with the best views. Saturday, September 20th we hosted two newlyweds and their guests for an intimate wedding in Volterra. What can I say … Everything perfect: great location and super hospitality. We decided to get married in secret in Volterra. We were looking for a private place to live this moment in intimacy with our families. Choice was never more apt. We rented the whole house for the weekend delighting the kitchen with Paola at both breakfast (with homemade cakes amazing) and dinner where we enjoyed a really delicious traditional cuisine with dishes based on local products. We did not even miss the tasting of meats and cheeses produced nearby. 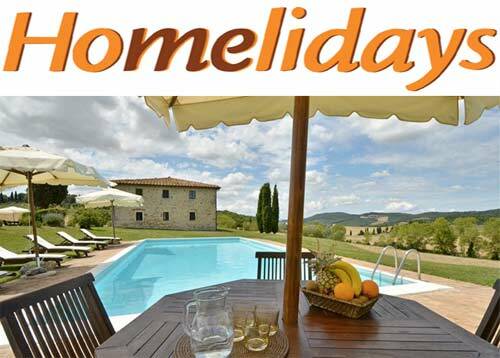 The apartments and rooms are very clean and well furnished (the website pictures speak for themselves) and the outside of the house, with the pool and loggia, is perfect for moments of relaxation and conviviality. Paola and Valerio were accomplices ideals. Their interest and their advice dispassionate also on suppliers to work with for the wedding we were allowed to turn a special day the perfect day !!! 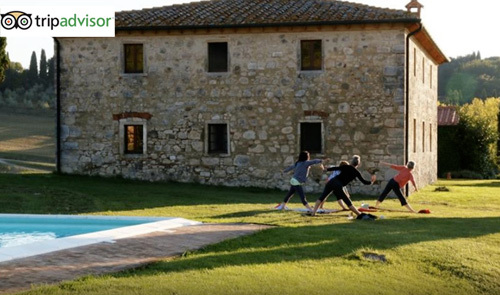 Yoga Teachers intending to rent the Tuscan villa for a week of Yoga retreat with their disciples will enjoy the assistance of Paola and Valerio as regard to preparation of breakfasts, lunches and dinners, organisation of transfers, and tours.